We have cooperated with the Dutch fashion festival FASHIONCLASH for already second year. 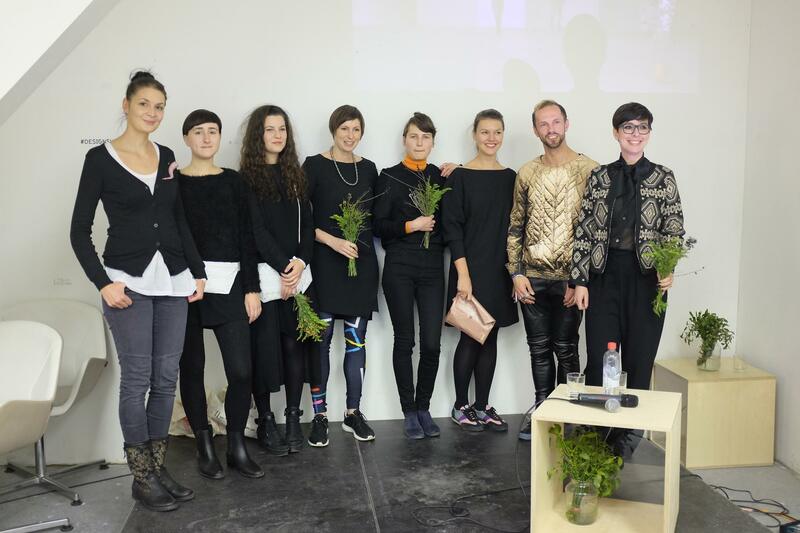 In the ocassion of the 9th designSUPERMARKET, we presented three selected young fashion designers. Except for this, we also personally welcomed the festival curators Nawie Kuiper and Branko Popovic. 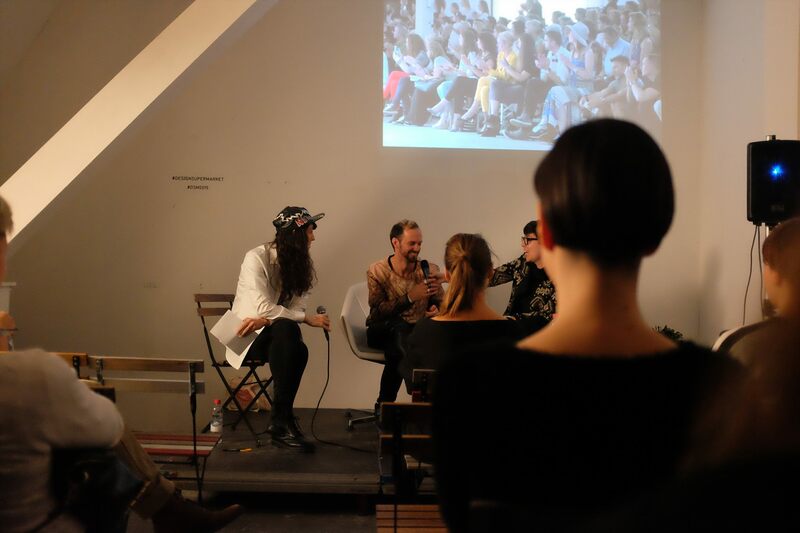 They introduced their projects through a fashion talk and they announced three Czech designer brands, whom they invited for the following edition of FASHIONCLASH. These are Unosto, Dry Milk of Virgin Mary and Sofyahat. Nawie Kuiper and Branko Popovič are together with Laurens Hamacher the curators and founders of the prestigious fashion platform FASHIONCLASH created in 2009 in Maastricht with a goal to connect the new generation of designers and artists from different countries and cultures. 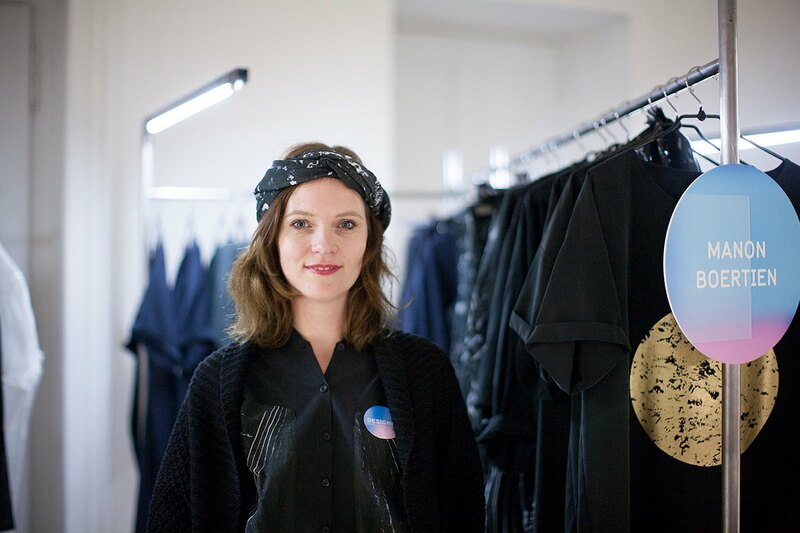 At designSUPERMARKET, they introduced their projects through a fashion talk hosted by one of designSUPERMARKET curators Veronika Ruppert within her show Modeschau, which was held as a part of festival’s accompanying program. The curators also announced their selection of three Czech designer brands to be invited to the following edition of FASHIONCLASH festival. Last year, Czech designers Barbora Procházková, Sofya Samareva and Blueberries presented themselves very succesfully in this way. 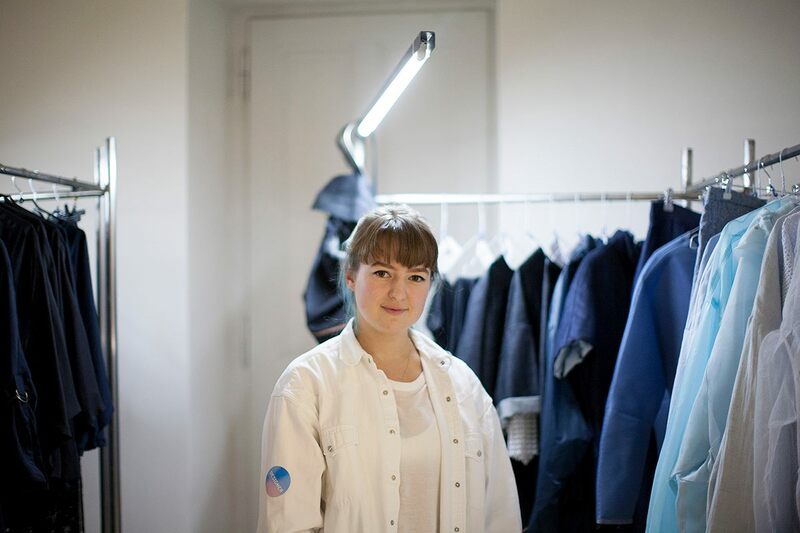 This year, which will take place from 30/6 to 3/7, 2016, the following were selected: jewellery group Unosto, young and progressive fashion brand Dry Milk of Virgin Mary and again, for a huge success, this time with a different project, Sofya Samareva with her hat brand Sofyahat. 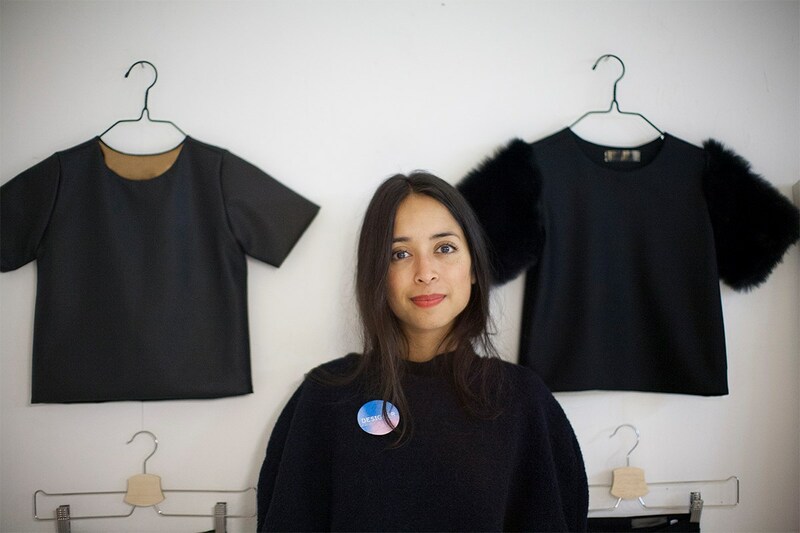 In the SHOWROOM designSUPERMARKET 2015, three young Dutch fashion designers Manon Boertien, Jivika Biervliet and Dusty Thomas aka Bluedenimes also presented their collections within this exchange project. We thank to all Dutch guests and look forward to seeing you in Maastricht in June. We thank for the support to the Embassy of the Kingdoom of the Netherlands and to the Czech Centres.